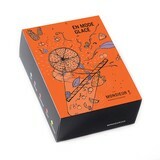 Berry good tea - Monsieur T.
Packed with bright red berries and antioxidants, this tea has a sheer freshness, far from the acid infusions that we know too well. Indeed, it’s a delicious balance between the sugarness and acidity of cranberries, raspberries, pomegranates and peony petals. 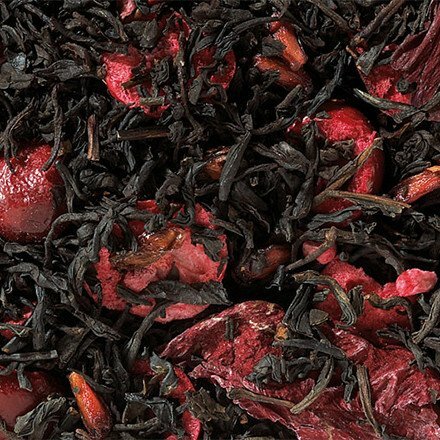 Contains: Black tea blend from China and Sri Lanka, dried cranberries and raspberries, pomegranate, peony petals.